Direct supplier. Excellent quality and reasonable price. Not easy to deformation, wood is more beautiful, clear texture, wood texture uniform, soft colors, smooth. Artifacts have natural texture, good hardness, polished and polished, durable and good, feel good. Texture clear, scar less; good polishing, feel comfortable and smooth. 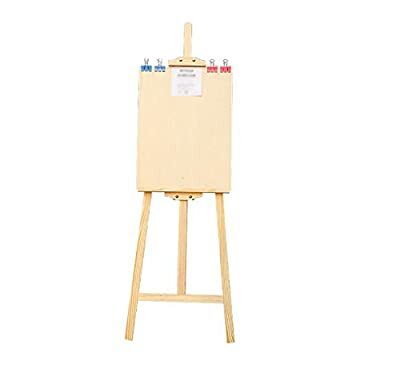 Solid drawing board, solid wood edge, not easy to damage, thin drawing board, sketch portable.